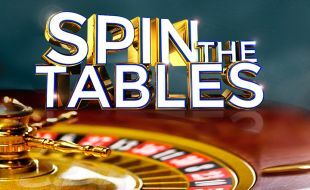 Play tables and stand the chance to win a share of R60,000 in prizes that we’ll be giving away in 12 weekly Wednesday draws! 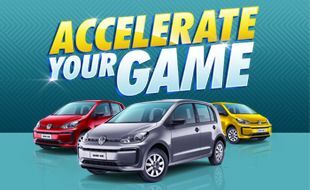 Want to win a VW GO? Here's Your Chance! 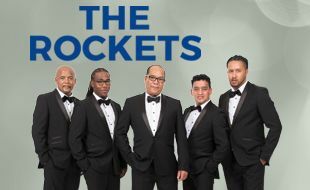 Get the chance to watch one of South Africa’s best R&B/pop groups perform right here on the West Coast at Club Mykonos!